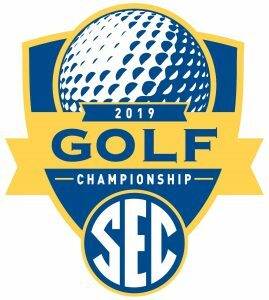 This will mark the seventh consecutive year for the SEC Championship to be contested in the Greystone Golf and Country Club in the Birmingham metro area. The SEC has conducted its annual championship at Greystone since 2013 (Founder’s Course 2013-14, 2015-18). The 2019 event will mark the second consecutive in which the championship will extend to a fourth day, with Match Play on Saturday, April 20 and Sunday, April 21. Three rounds of stroke play will occur the opening two days of the championship. The final round on Sunday was televised live on SEC Network for the first time in 2018 and will continue to be shown to a national audience once again this year in 2019.